The name of Giulio Ricordi is best known as one of the most famous and prestigious music publishing houses of the world. Founded by his grandfather Giovanni, the firm gained great reputation under Giulio Ricordi�s leadership, notably by publishing Verdi�s operas. 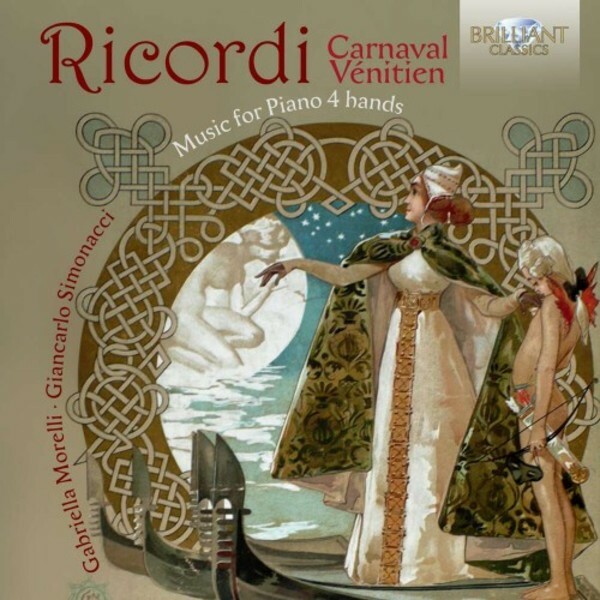 Played with obvious enjoyment by the Duo Pianistico, Gabriella Morelli and Giancarlo Simonacci.